The Vanquish debuts in August. 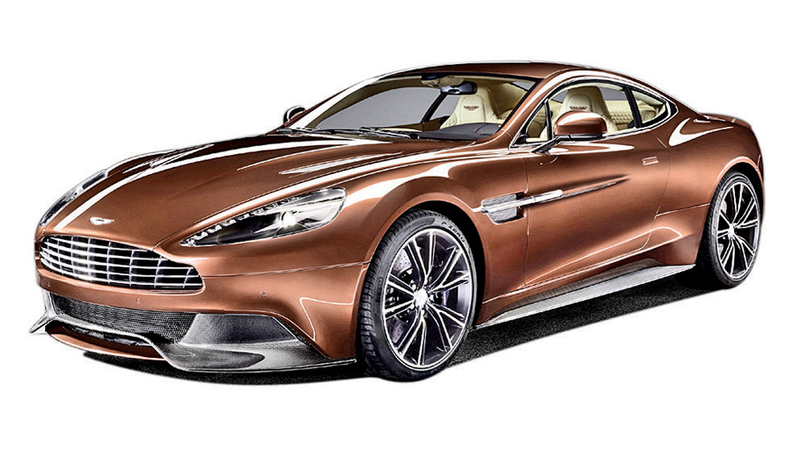 Aston Martin is reviving the name Vanquish for the DBS coupe replacement that will debut in August at the Pebble Beach Concours d'Elegance. Vanquish was the name of a sports tourer Aston produced from 2001 to 2007. The new one, called 310 Vanquish, will feature a full carbon body, a 565-hp V-12 and a mass of engineering revisions. It will arrive in the United States in early 2013, and the Volante convertible variant is set for 2014.